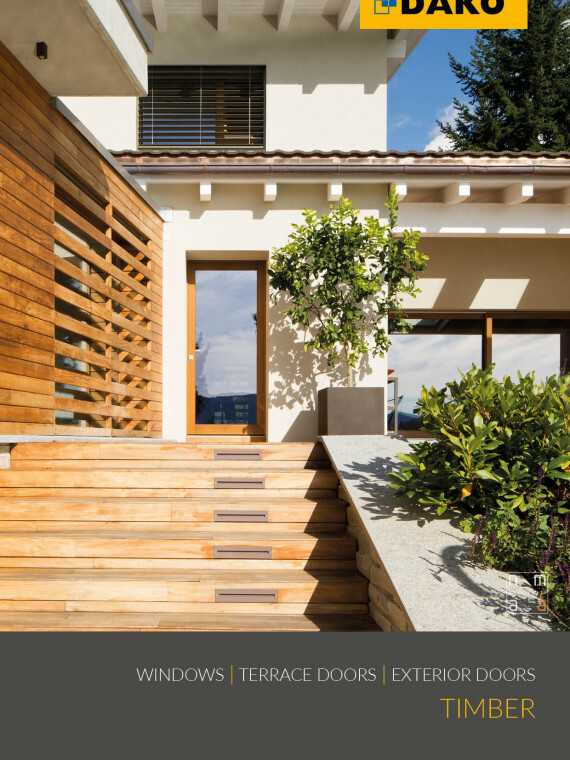 The technological progress offers increasing opportunities to the joinery producers. To meet growing expectations of customers the manufacturers must continually follow new technological developments and modify their offer, including these solutions that best meet the users’ needs. 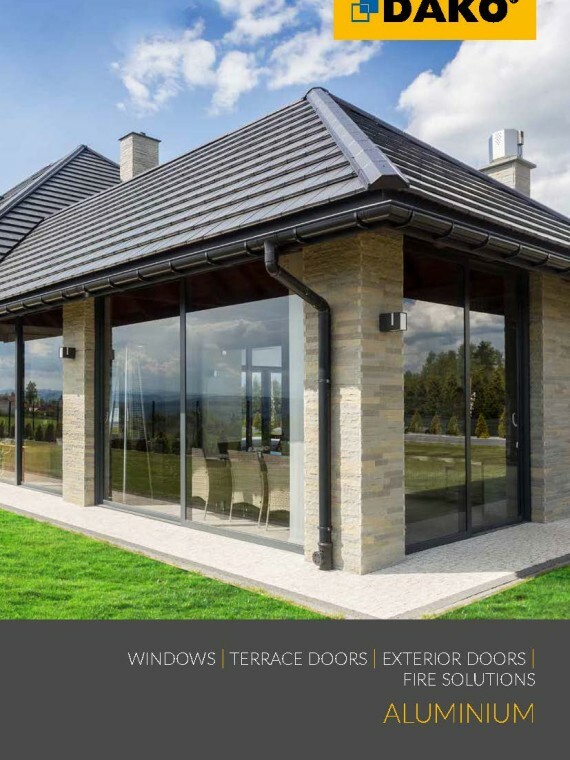 In DAKO Windows Factory there is a team of qualified and experienced engineers, forming the Product Development Department, which is responsible for the offer development. 2 |Selection of the best components. All the products are made of elements supplied by producers recognised in the markets around the world. 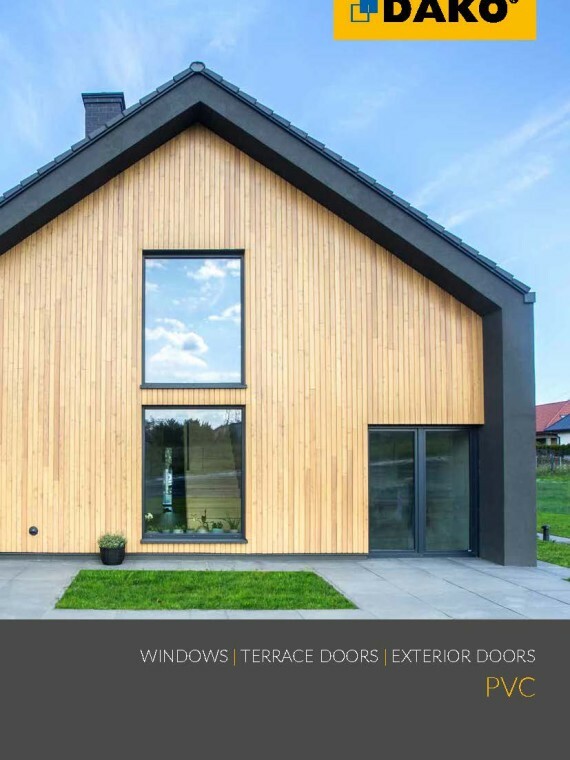 The highest quality PVC profiles, wood of optimum physical and mechanical properties and aluminium systems used in the most prestigious Polish and European projects guarantee reliability and durability of the products. 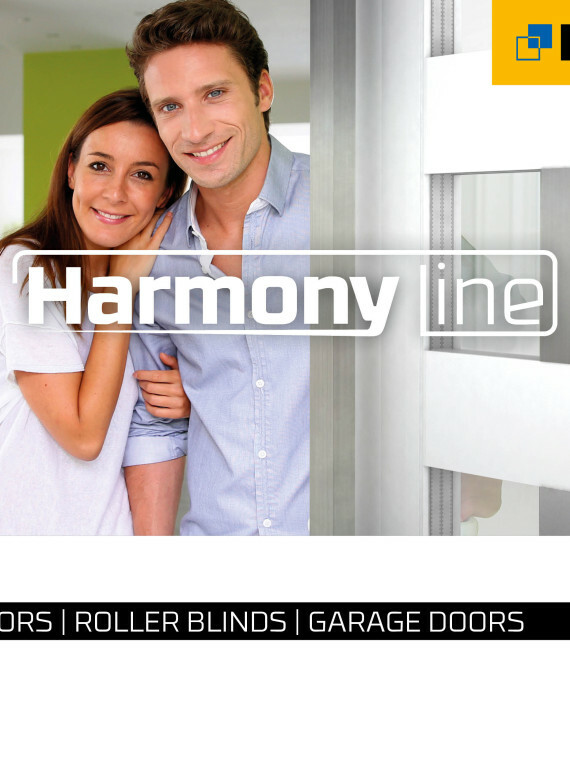 Glasses and fittings from renowned suppliers ensure maximum energy saving, security and functionality of the articles. 3 | Production in modern technological park. Combining components in an efficiently operating system requires the cutting-edge machines. 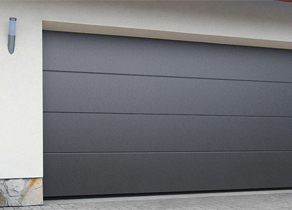 DAKO joinery is produced in the technological park which is one of the most innovative object of such a type in Poland. 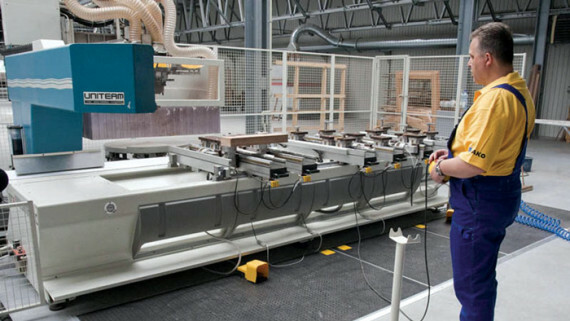 The precise, numerically-controlled woodworking, milling, welding machines and saws operate in two production halls with total surface of 20 000 m2. The park includes the testing laboratory, powder paint shop and profile edge banding shop, ensuring the full quality control of product finishing. 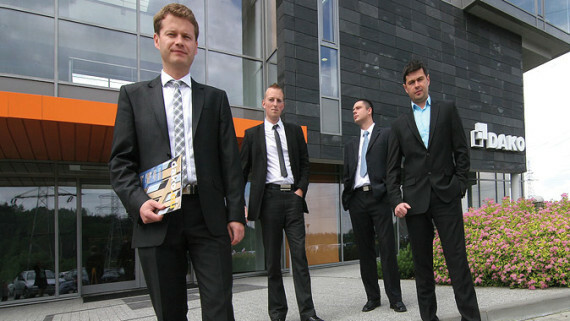 4 | Experienced and qualified staff. 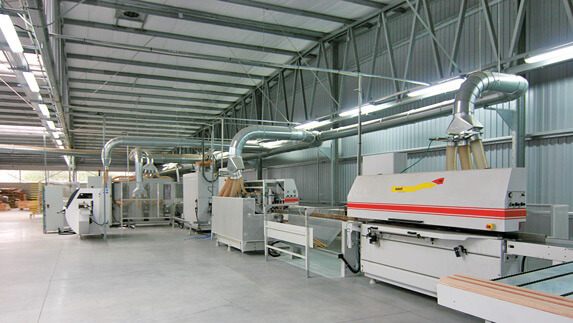 The production process is carried out and controlled by qualified specialists and engineers having long job seniority. 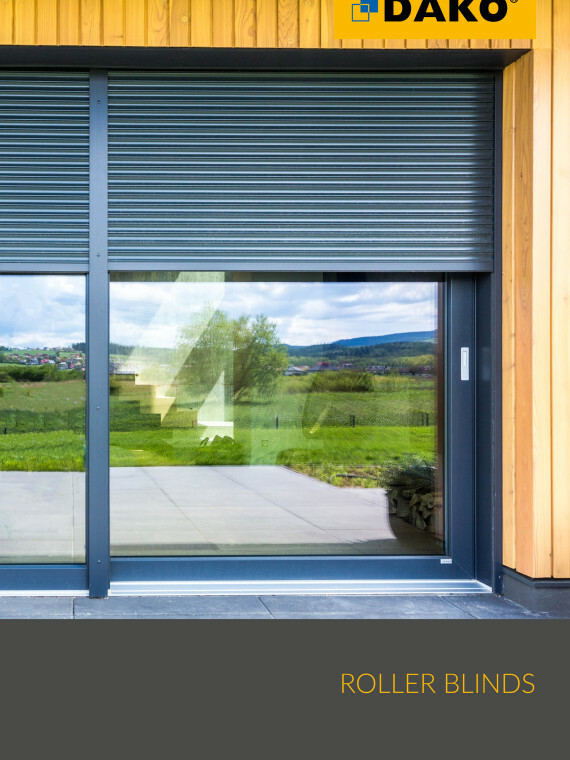 Regular trainings and tests ensure a high level of competences, required to construct complex windows, modern terrace doors with large glazing and other advanced solutions. 5 | Adherence to stringent standards. 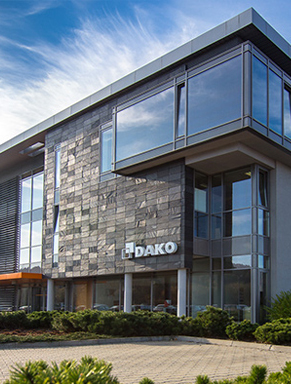 In order to ensure the highest production standards, DAKO Windows Factory undergoes assessment, control and certification procedures. 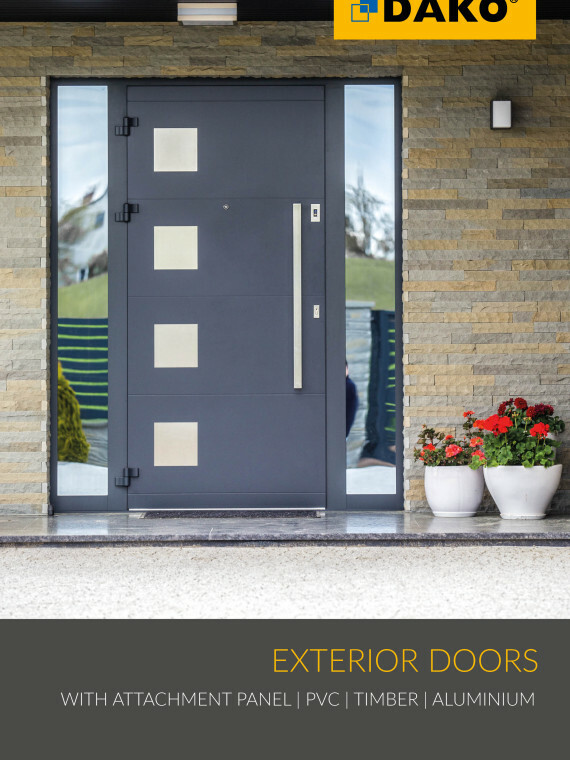 They result in authorisations, certificates and rights to use the marks confirming quality of products. 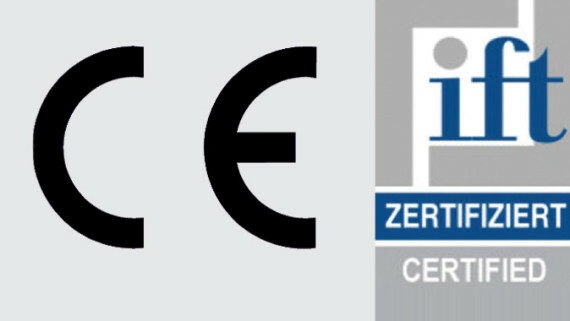 DAKO has, among others, the certificate Q-Zert issued on the base of the audit carried by the IFT Rosenheim, the most important research centre in Europe. 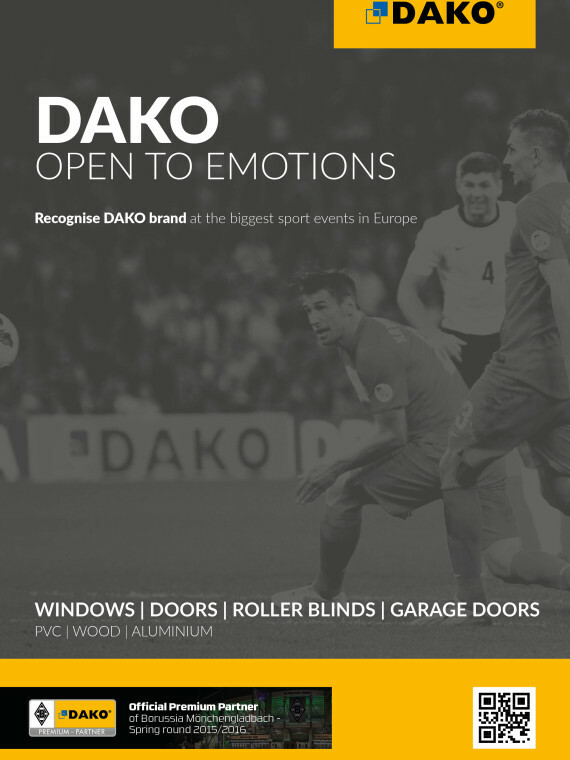 Additionally, DAKO products are compliant with the European Standard CE, and the authorisations from the suppliers of components confirm that they meet rigorous safety requirements. 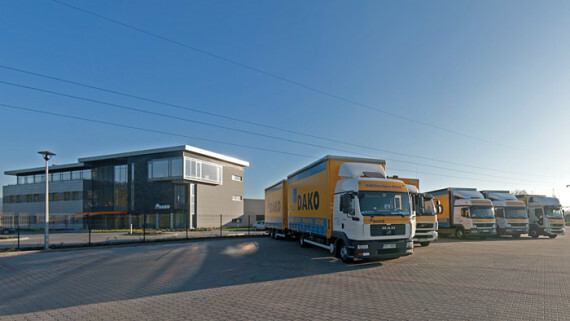 DAKO Factory Quality Control is an important link in the production process. 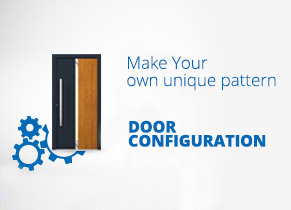 Both received components and ready products for the customers undergo the detailed controls. Every production line has its own controllers monitoring the work of the specialists. The additional control is carried out by the patrols that inspect the production process on all lines at random. 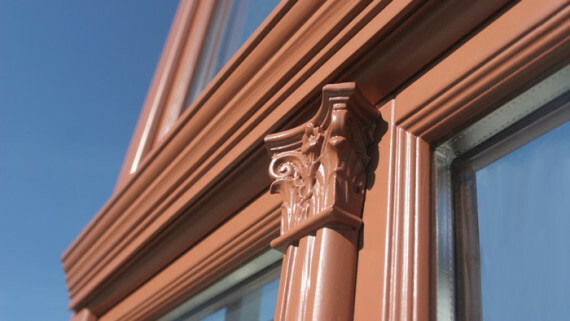 Windows are delicate products requiring proper care during transport. Own transport fleet allows us to keep complete control over the loading, transport and unloading of our products. This ensures that the windows reach customers in perfect condition. Another advantage resulting from the disposal of the fleet are stable delivery times. Last step on the DAKO road to quality is showroom. 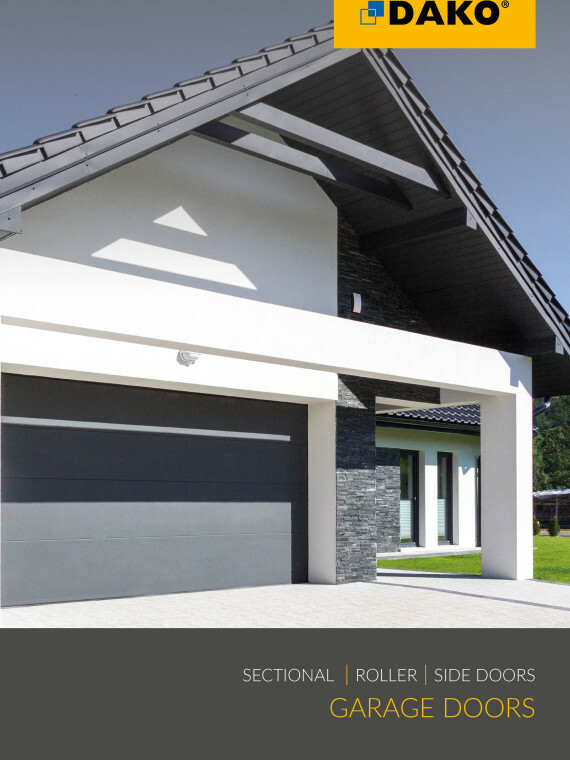 Only expert advice and a proper assessment of the situation of the construction guarantees that purchased joinery fulfill its role and meet the expectations of users. 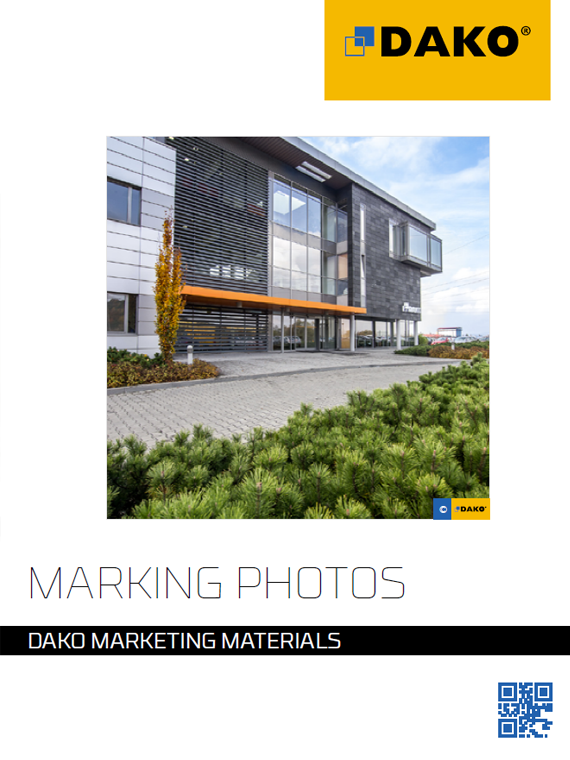 DAKO Trade Partners are professionals and has knowledge and experience needed to meet all requirements of modern architecture.